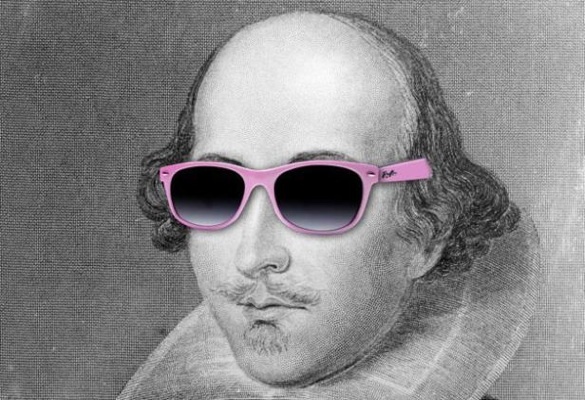 City of Chicago Mayor Rahm Emanuel has proclaimed Monday, April 23, Talk Like Shakespeare Day, an occasion for citizens from Chicago and across the globe to celebrate Shakespeare’s 448th birthday by bringing the spoken words of Shakespeare into their daily lives. The holiday, which originated in Chicago in 2009, became a worldwide sensation garnering extensive national and international media coverage and more than one million hits to TalkLikeShakespeare.org. You are currently browsing the Fringe Report blog archives for the day Wednesday, April 18th, 2012.